A new Facebook app project might try to embrace the kind of anonymous sharing that we’ve seen on apps like Secret and Whisper, according to a new report by NYT’s Mike Isaac. 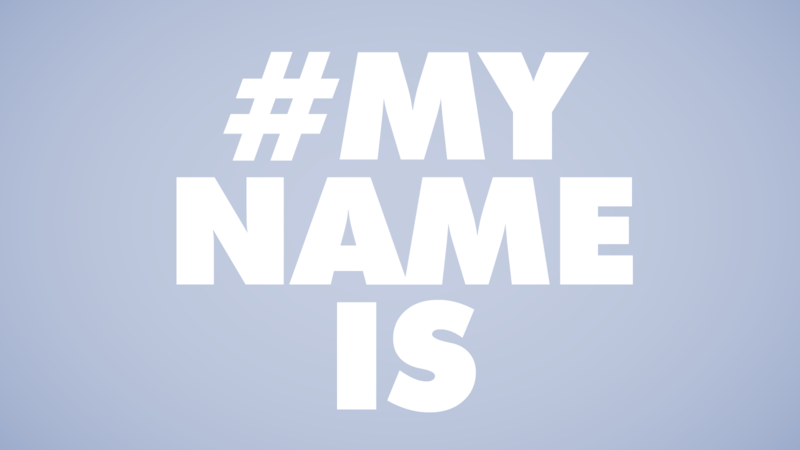 The software would be a standalone application designed for mobile that wouldn’t require users to employ their real names, a policy FB enforces on its main social network. The app should arrive some time in the next few weeks, per the report, but what isn’t at all clear is what kind of incentive will draw users in. Facebook’s goal here is to provide a forum for open discussion where users don’t have to worry about people associated their comments with their actual identity – think Secret or Whisper, but given the project is apparently headed by Branch product manager Josh Miller, we’re more likely to see something resembling Reddit with its discussion trees and nested comments. Allowing for open discussion certainly has its benefits, but it also invites the threat of potential bullying, and a tendency towards the spreading of malicious rumors. It’s clear that other social networking sites benefit from offering users a degree of anonymity – Reddit’s success is tribute to that fact. But what isn’t clear is how Facebook’s offering will differ enough to draw in a new user base, especially given the existing active, anonymous communities that already exist elsewhere on the web. Facebook will have a tough time convincing users that their anonymity is their top priority, given their rigorous insistence on users sharing actual biographical details with them on their main network, with the guiding intent of building a social graph that accurately represents the mass of people who make it up. Facebook has repeatedly been called out for privacy concerns and policy changes which are perceived as leaving users more exposed. Facebook CEO Mark Zuckberberg even said in an interview on stage with TechCrunch in 2010 that if he had the opportunity to do it over, he’d have made user information public by default on the social network from the very beginning. Times change, of course, and a renewed interest in privacy has led to the success of the social networks mentioned above, as well as to the rise of Snapchat and other messaging platforms. But Facebook recently re-iterated its commitment to its real names policy (with the addendum that they be either legal or assumed) in a blog post responding to the unfair treatment of the LGBT community over said rules. While the new Facebook is eager to cover a number of areas of opportunity identified outside its original comfort zone, to varying degrees of success, an FB take on anonymous networking seems particularly ill-suited for groundswell success. If the report is accurate and Facebook does indeed go ahead with a launch in the next little while, the most interesting thing to look for will be the ‘hook’ that the company is using to differentiate its product, and overcome user perception of its existing track record around anonymity. We contacted Facebook to see if they have any more information to share about the supposed new app, but they responded only via a spokesperson that they don’t comment on rumors or speculation.